Enjoy a well-rested stay at the Comfort Inn & Suites in Fairborn, OH just outside Dayton. We are located near top local attractions including Wright-Patterson AFB, Wright State University, and Downtown Dayton. 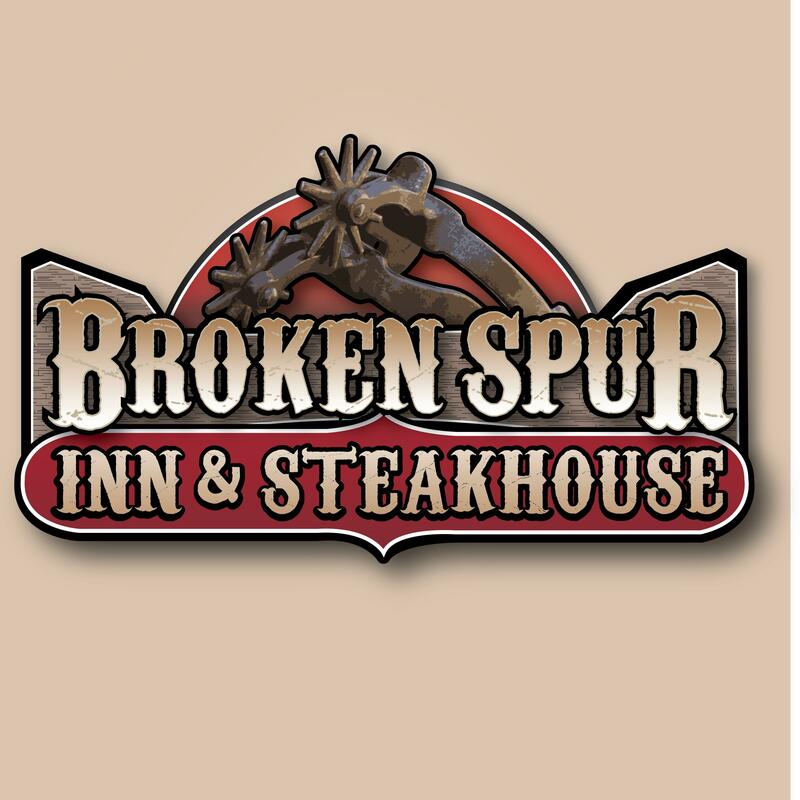 Hotel amenities include free Wi-Fi, free hot breakfast, business center, and fitness center. Each guest room features a flat-screen TV with premium movie channels, work area, microwave, and refrigerator. Our Fairborn, OH hotel is perfect for leisure and business travelers alike. 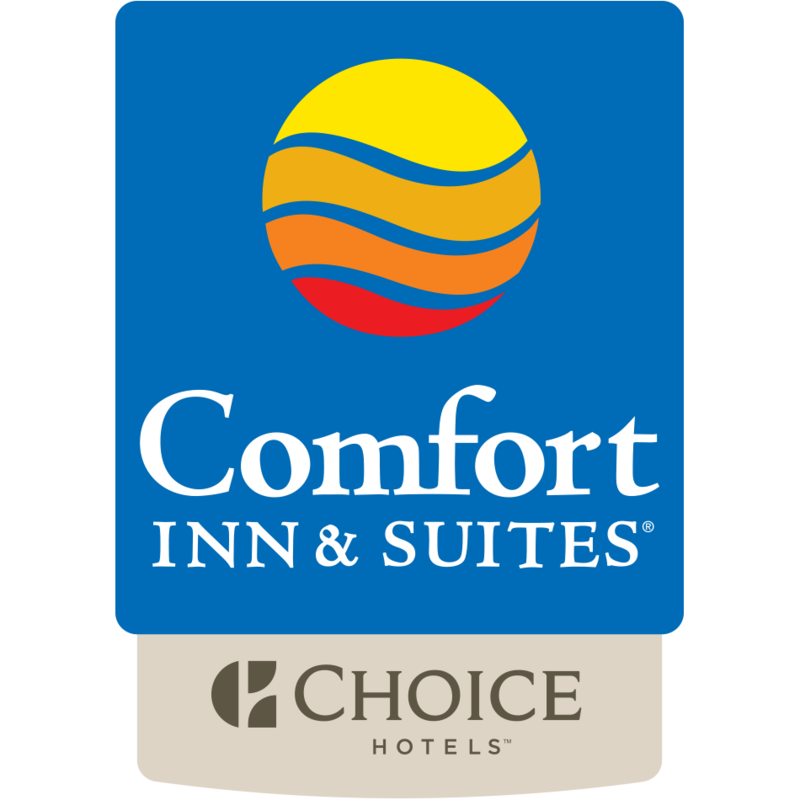 Book your stay at the Comfort Inn & Suites hotel in Fairborn, OH today!